Group fun with a keepsake for the album. 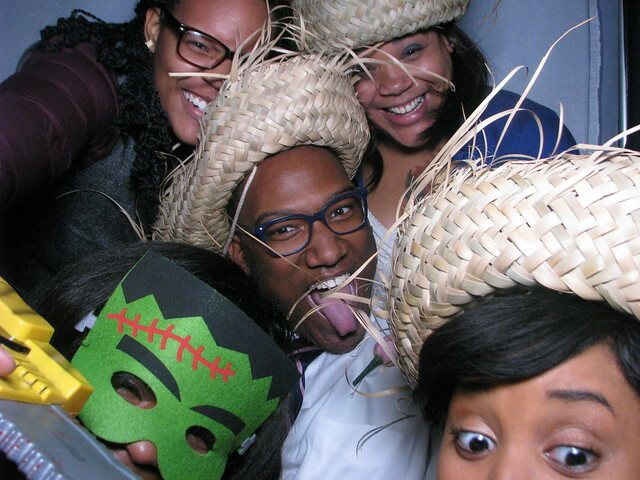 Capture real moments with your friends, family, and party-goers having fun together with a photo booth at your event. People enjoy being silly and sharing those memories... just check out our Facebook page or Flickr and see for yourself! 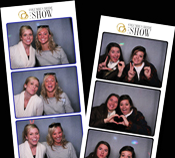 Give you and your guests an experience to remember - contact us to learn more and reserve your photo booth. People enjoy being silly and sharing those memories... just check out our Facebook page or Flickr and see for yourself! Give you and your guests an experience to remember - contact us to learn more and reserve your photo booth.